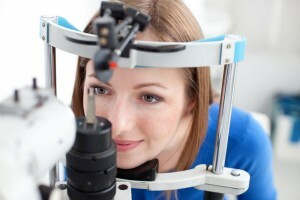 The Optometrist Tooronga is one of the Melbourne’s most desirable name for Eye Care Solutions. 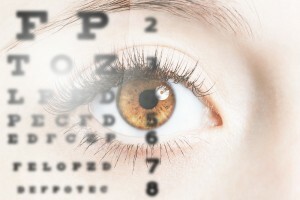 The Optometrist Tooronga is one of the Melbourne’s most desirable name for Eye Care Solutions. 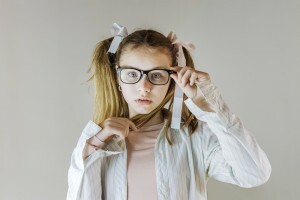 The Optometrist Tooronga has an excellent team of optometrists, which makes sure that your eyes are healthy by accurately diagnosing it. 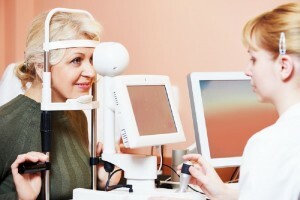 The Optometrist Tooronga is an expert in solving the problem of Dry Eye Disease by using Lipiflow and IPL: Intense Pulsed Light techniques. The Optometrist Tooronga is an expert in Blepharitis Treatment. It has an excellent collection of Frames, Lenses and Contact Lenses. The Optometrist Tooronga has impressive sunglasses and frames collection of brands like GUCCI, Porsche, Lafont, BOSS, GANT, and ESPRIT.